In the week of Charles Dickens’s 200th birthday the RSPB is offering unique access to a part of the marsh at Northward Hill reserve that is normally closed to the public. The 3-mile round trip will take walkers into the heart of the grazing marsh that inspired Dickens’s novel ‘Great Expectations’. The hike also takes in a mix of other wildlife habitats and some interesting buildings. The walk will commence from the main car park at 10am and again at 1pm. Please wear wellington boots and wrap-up warm. The story of the Thames marshes is a complex mix of nature and human intervention spanning thousands of years. Wildlife watching will be interspersed with some good conversation and recitals marking different periods of the area’s past, present…and future. 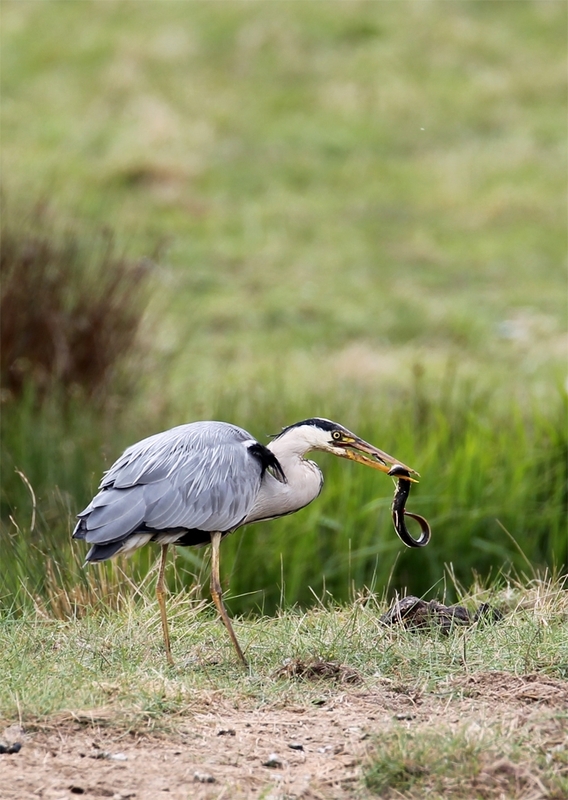 At this time of year we hope to see marsh harrier, lapwing, buzzard, possibly the rare rough-legged buzzard, and Northward Hill’s iconic grey heron. Meet in the main RSPB car park at Bromhey Farm. Events cost: £6 Adults, £5 for children, £2 discount to RSPB members. Full refunded to those joining the RSPB on the day. This entry was posted in Blog and tagged Bromhey Farm, Northward Hill, rspb. Bookmark the permalink. What a fabulous picture… bet that wasn’t captured on an iPhone…!! This is an ideal opportunity to view some of the unique marsh and estuary that would be lost to an airport were it to be built. It really does make you appreciate that progress is not just about building bigger and better its also about saving these gems for all to enjoy especially our children. Whilst on the marsh if you get a moment to your self, read that famous literary description of the marsh by Charles Dickens, and appreciate for yourself how little things have changed in 150 years.